Sean Paul at least has been good since this year. SP rapper once link with Cardi b for new collaboration but it didn't happen. However, Paul and his wife seem showing the whole world the new blessing from above. The love couple has announced on February following the expectation of their new baby. We do remember in prior that they already welcome first born, meanwhile we currently being told that the w&h are set to welcome the second baby. 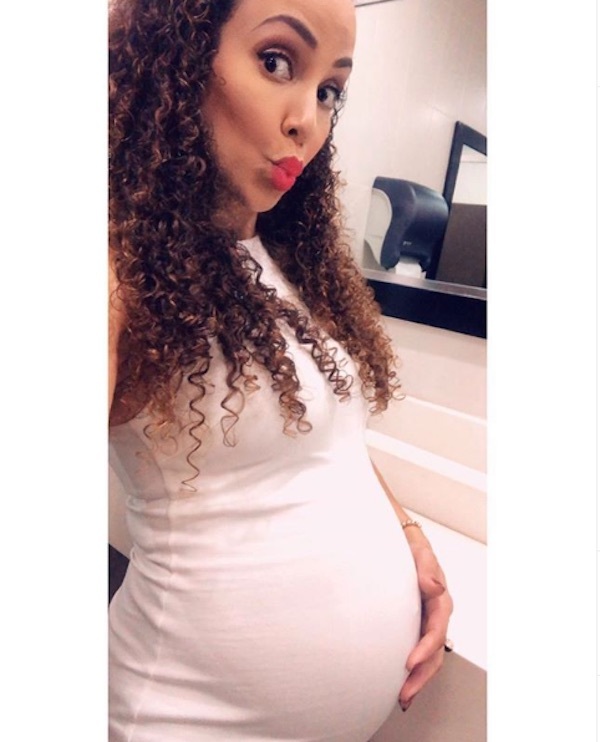 Jodi Jinx really wants to keep us in touch as she show up her baby bump on Instagram. On her post on Gram. Jodi made us to understand that she with a 20weeks baby. 20 weeks- Baby girl is the size of a whole grown with bubbles in her hair 5 year old,” she wrote. This is a good news and fans are desperately happy for this. 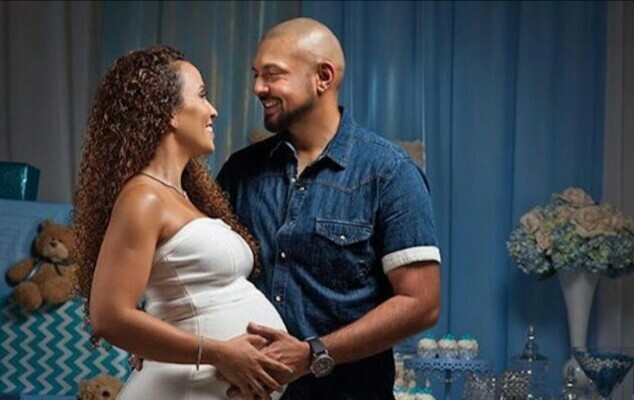 Sean Paul already have a 2-year-old baby boy name, Levi Blaze Henriques. The dancehall deejay recently expressed how excited he is to be a father again saying it’s just as exciting as the first time.